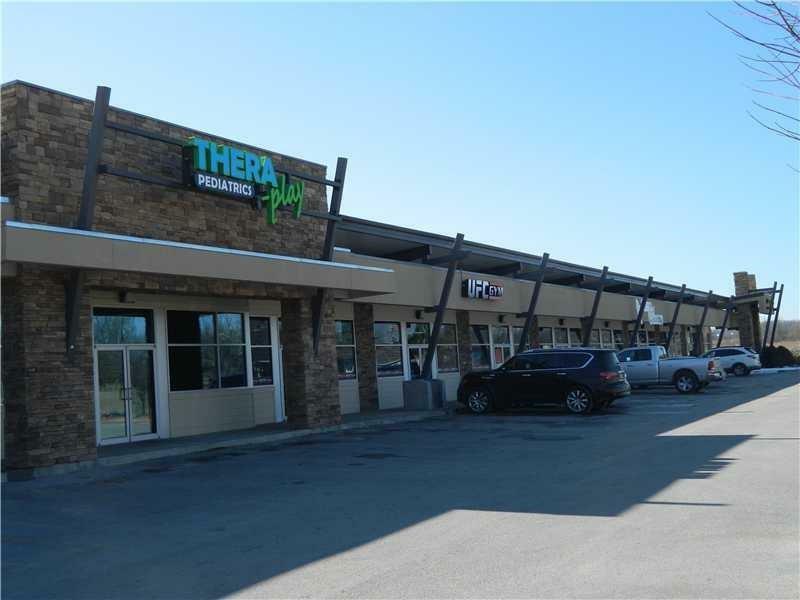 Great space for lease with major road frontage with direct access to I-49. 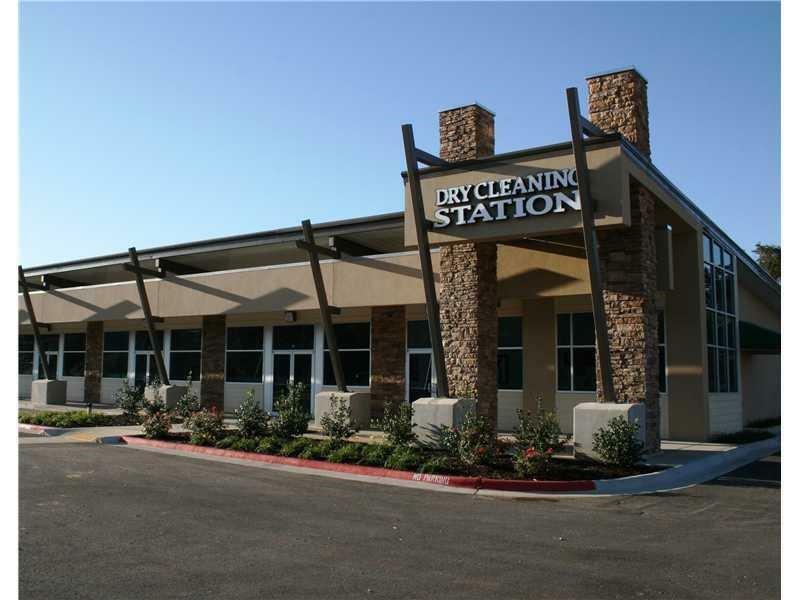 Owner pays Outside maintenance and taxes (Tenant Improvement NOT included). Unit available on the east end of the building.